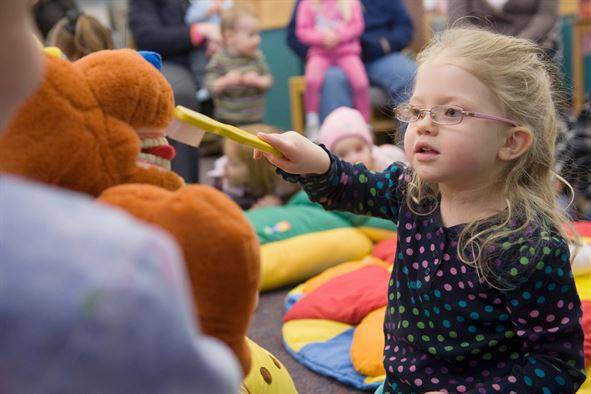 Parents and carers of children with learning difficulties, autism and any of a range of special needs are only too aware of how difficult it is to teach their lovely children the basics of life that come as routine to others – including looking after their teeth. That’s why the Dentaid mobile van will be calling at Sensory World for a special event just for children with special needs on 16 December, 10:00am to 3:00pm. No booking required – but if you are able please give Linda a call on 07801 065589 if you are planning to visit, just to help with the planning. 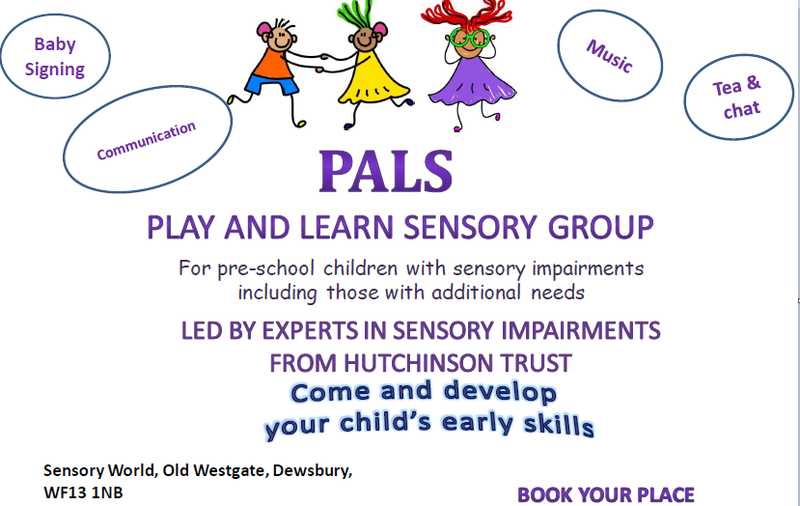 This entry was posted in Brighouse, Dec, Events, Health, Young People and tagged Autism, Sensory World.